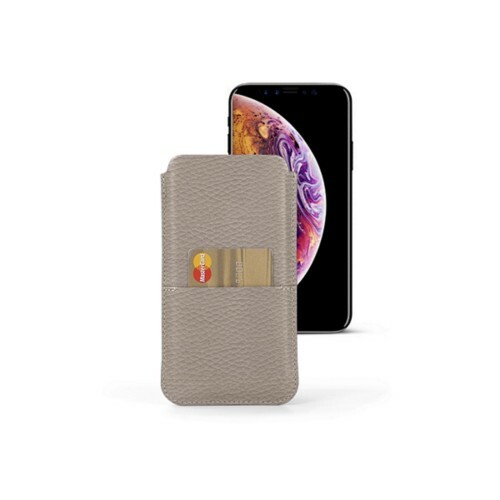 The iPhone XS Max is an Apple masterpiece, but it does need protection - an elegant one to match its sumptuous design and finesse. 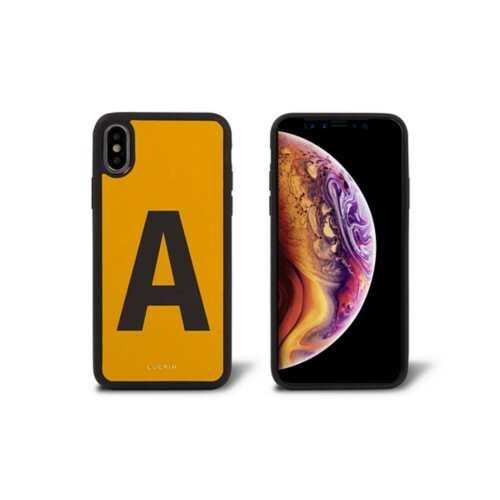 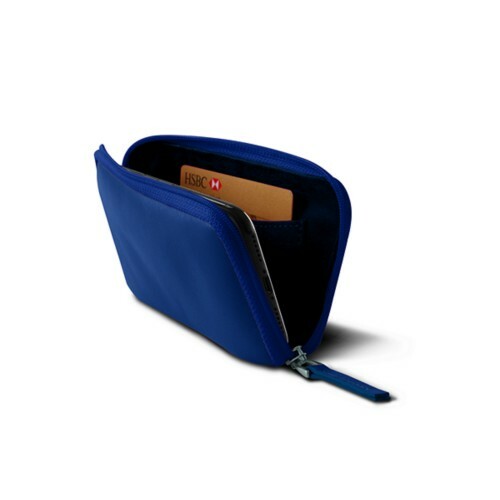 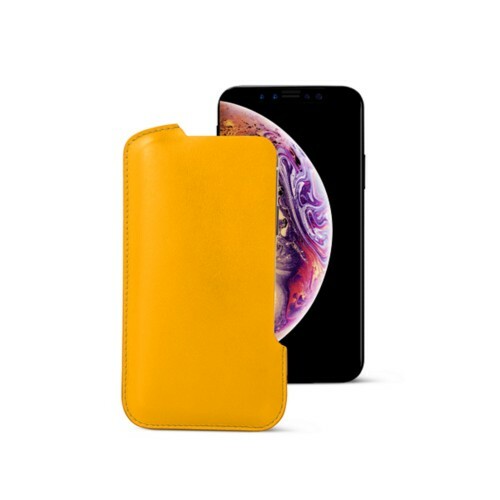 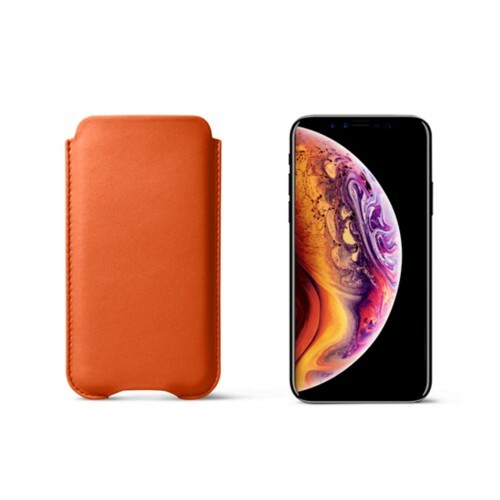 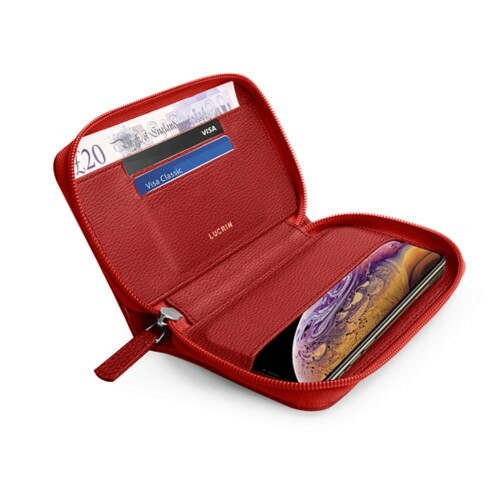 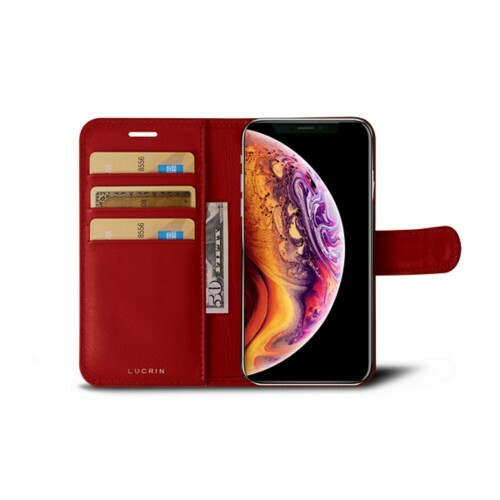 Here is a grand choice of luxury leather cases and sleeves for iPhone XS Max: wallet case, slim sleeve, design pouch, belt case, zipped pouch, amongst others. 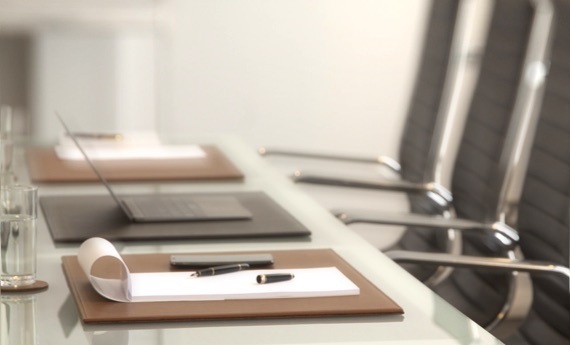 There are different models for varying user types and/or needs. 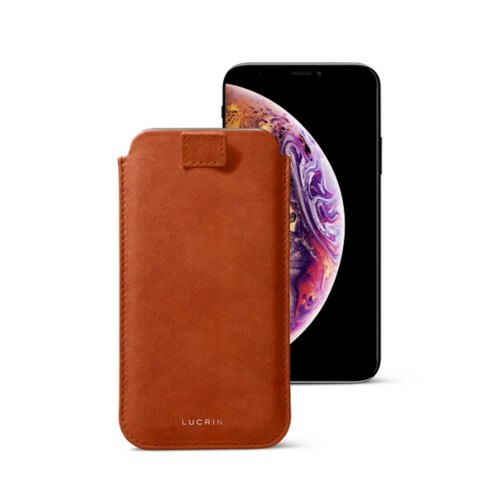 Made in authentic leather with exceptional finishing, each and every iPhone case fits the handset perfectly. 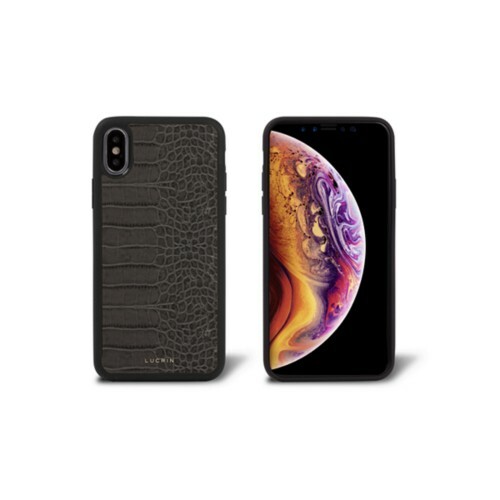 You may even go a step further by customzing your chosen model with one of the options that we provide: engraving of your initials, for example.